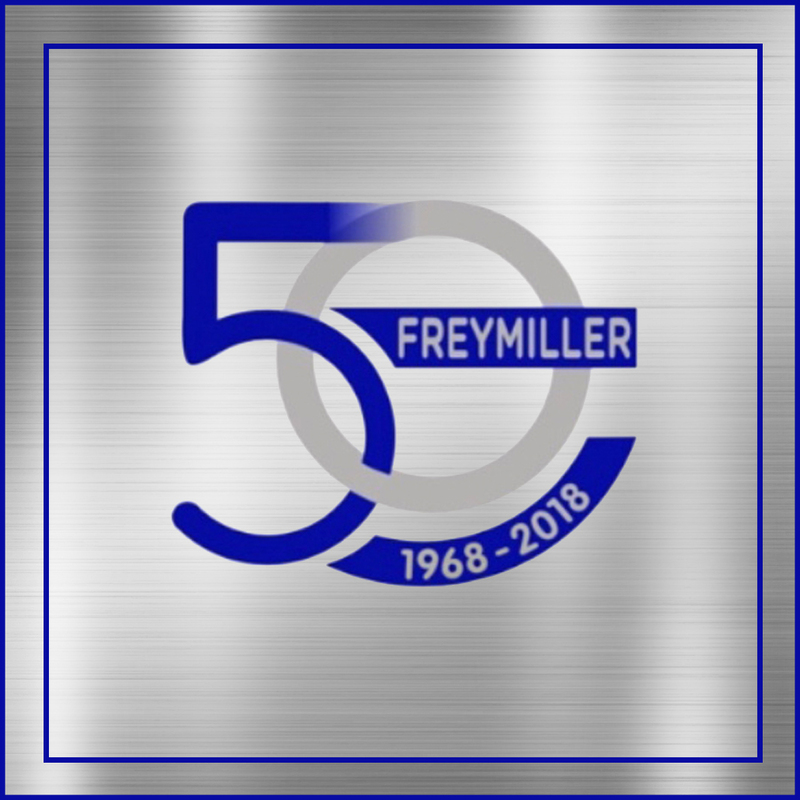 Freymiller Celebrates 50 Wonderful Years | Freymiller, Inc.
Freymiller is excited and honored to announce the celebration of our company’s 50th anniversary. Freymiller held its 50th anniversary celebration in November at The Criterion; it was a night of great food, music and company, allowing those in attendance to reflect on how far Freymiller has come. In 1968, Don Freymiller started the company with only one truck and a vision: to provide for his young, growing family. From small beginnings on a Wisconsin dairy farm, Freymiller initially started hauling livestock but graduated to raw meat, produce and, eventually, refrigerated cargo in the 1970s. By 1980, Freymiller Trucking hosted 56 trucks and was exclusively transporting temperature-controlled freight items out of California. The company experienced tremendous growth and opportunity, but hit a bump in the road due to the state’s regulations. Freymiller was faced with two options: close the company’s doors or leave California. Thankfully, he chose the latter. The company moved from the sunny state of California to the windy plains of Oklahoma in 1994 and has been here ever since. Today, Freymiller boasts over 530 trucks and conducts operations across the United States. The company is still family owned and operated under the second generation of Freymillers, with David Freymiller at the helm as CEO, ensuring that the tradition of always going the extra mile for our customers is kept alive and well through our drivers’ services. Want to help us keep trucking for another 50 years? Visit our website or call 405-491-2800 to contact a recruiter today!